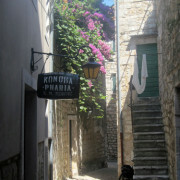 The town of Hvar is one of the most famous destinations in Croatia. 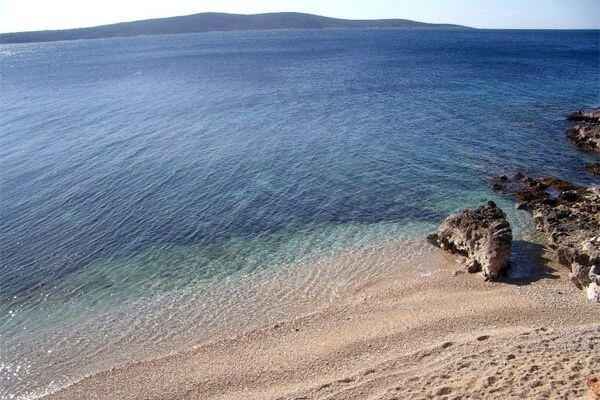 But let’s not forget about the rest of the island. 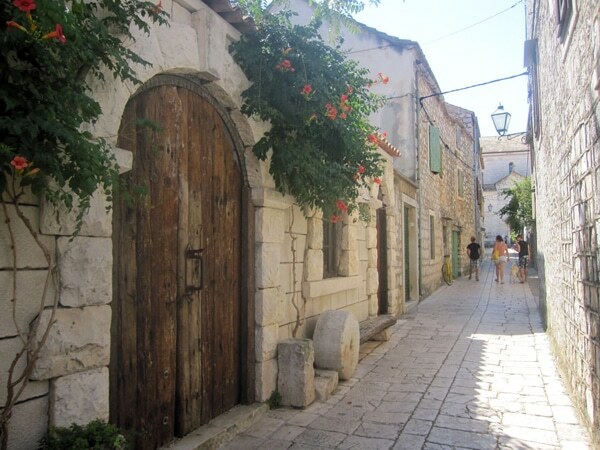 During your vacation in Hvar take some time to visit its small stone villages, its beautiful quiet bays and pebble beaches. 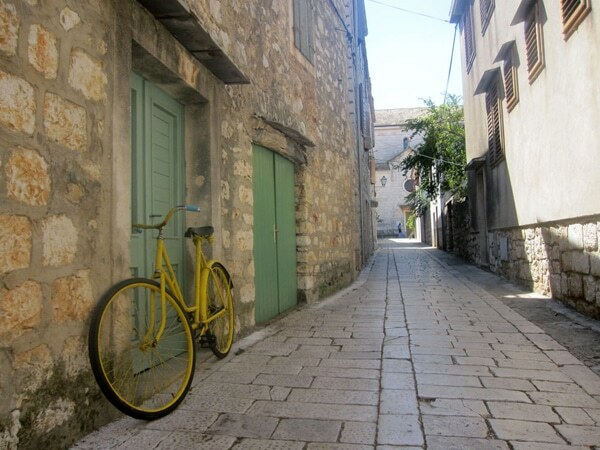 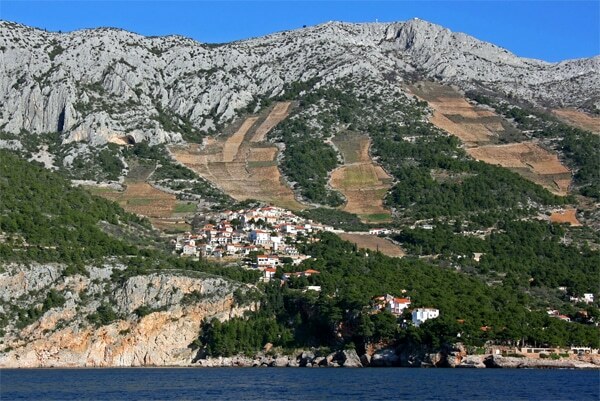 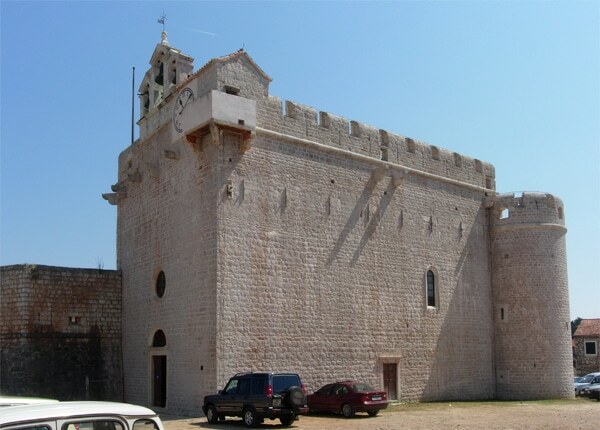 Less than 30 minutes driving from the town of Hvar, visit the town of Stari Grad which means ‘Old Town‘. 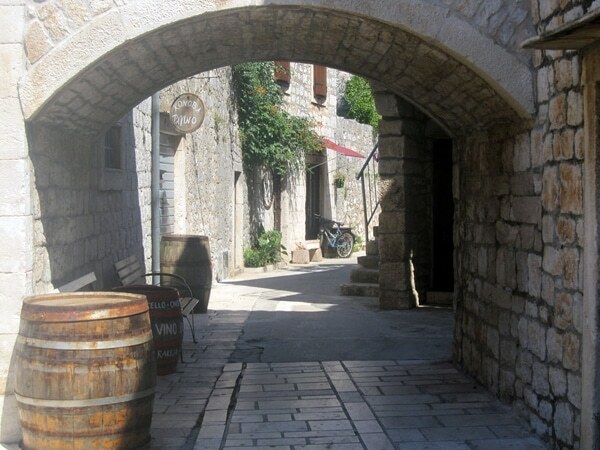 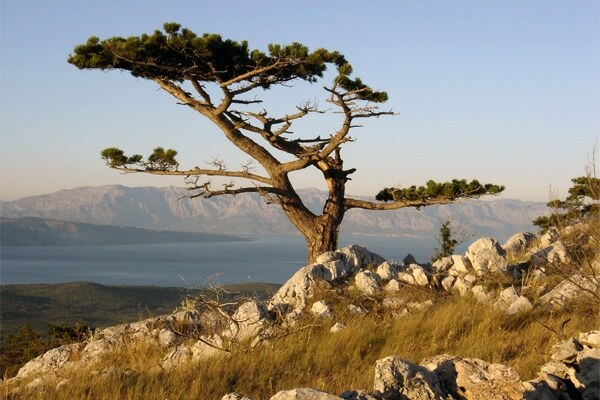 Indeed, Stari Grad is the oldest town in Croatia, it was founded by the Greeks from the Pharos island in 384 BC. 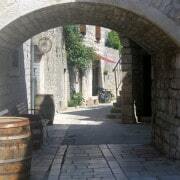 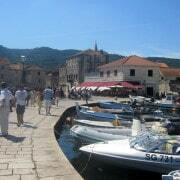 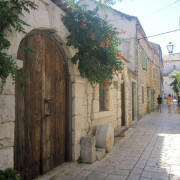 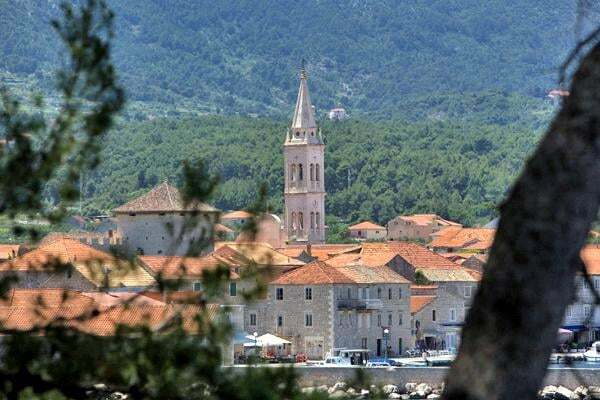 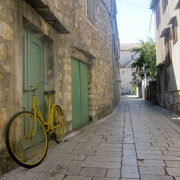 Jelsa is a small town full of charm, it is the ideal destination if you want a holiday away from the bustle of Hvar. 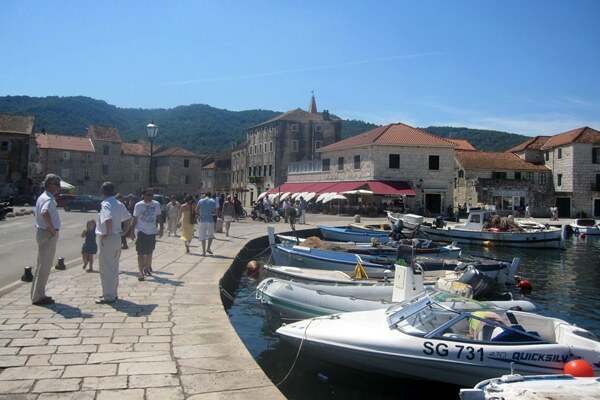 You will find many restaurants and bars, as well as concerts at night during the summer. 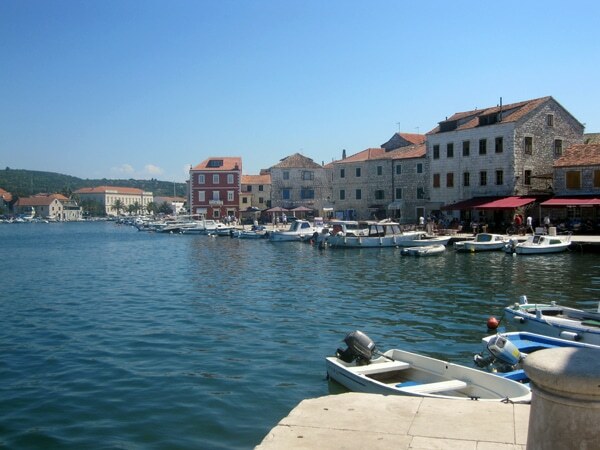 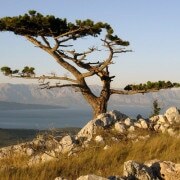 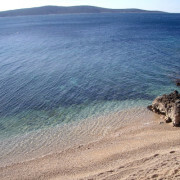 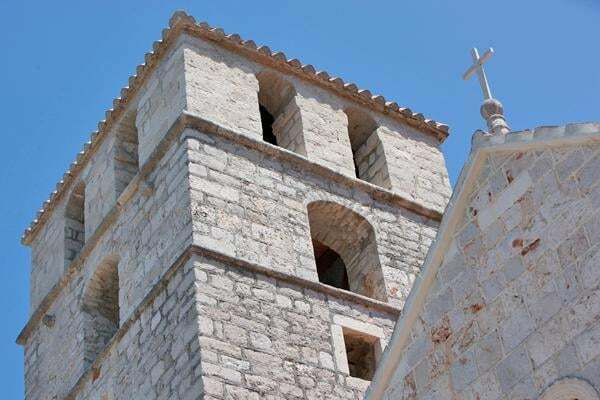 Jelsa is located in the center of the island of Hvar making it an ideal starting point to visit the island. 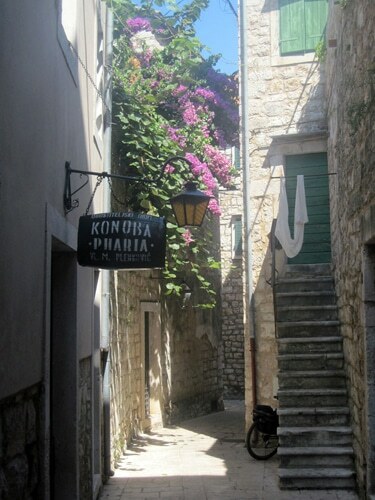 Vrboska is the smallest town on the island of Hvar. 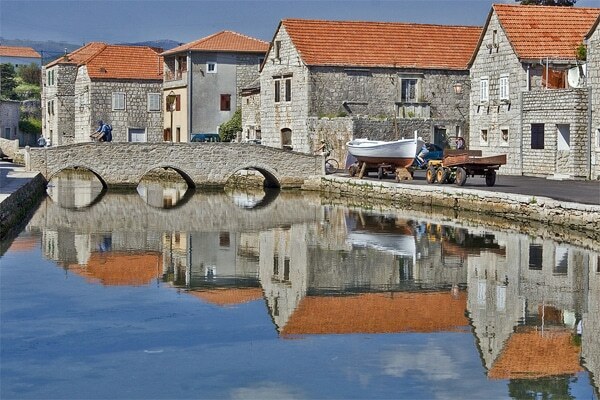 Because of its canal that runs through the town and its stone bridges people like to call it ‘Little Venice‘. 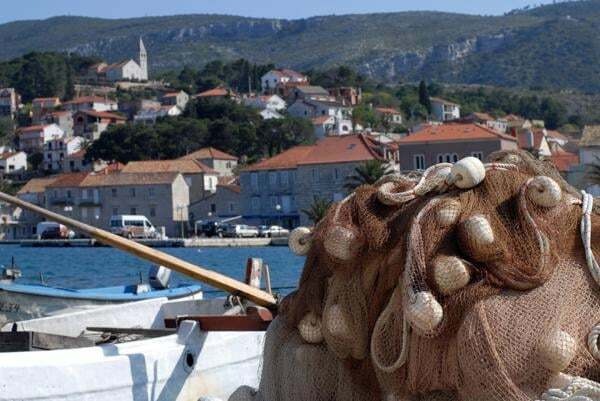 Visit the villages of the south coast of the island as Sveta Nedjelja, Ivan Dolac and Zavala, interesting for their pebble beaches and beautiful sea. 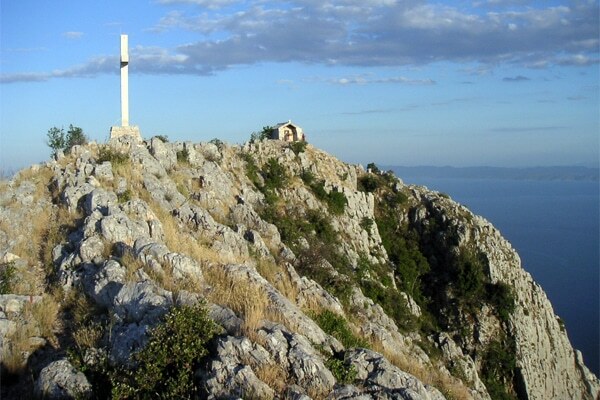 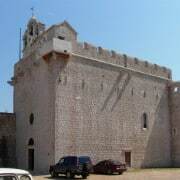 Go to the highest point of the island, the peak is situated at 626 m of altitude and is called Saint Nicolas. 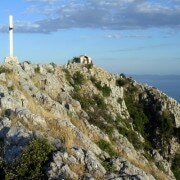 The view from out there is astonishing!